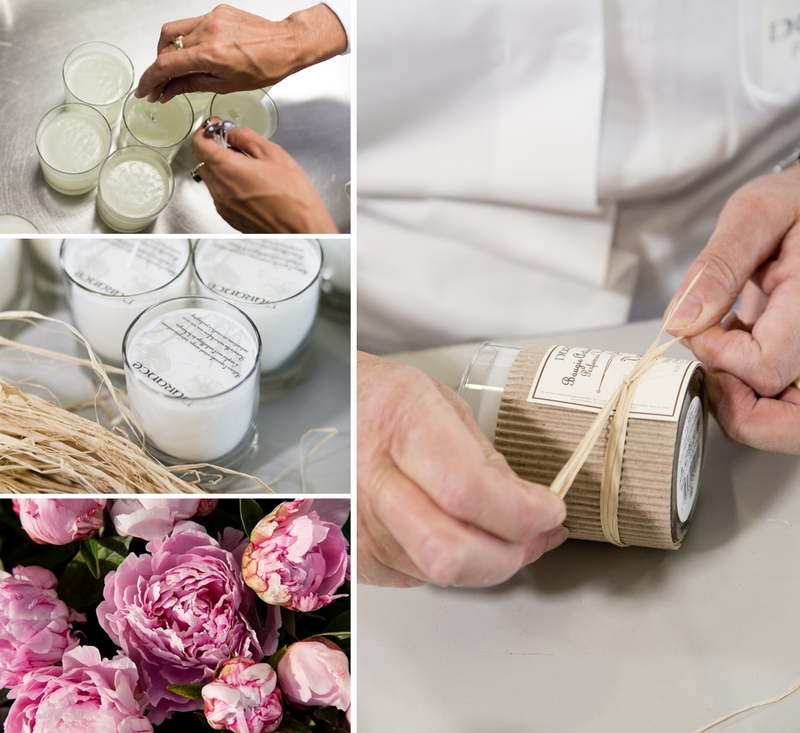 For the years' end celebrations, Pierre Lannier X Durance, a Provençal house that creates home fragrances, perfumes for oneself and cosmetics, invites you to enter a world of softness and elegance. Two exceptional boxes were created as a result of the Pierre Lannier X Durance collaboration, combining expertise and refinement. Born from a fusion of two traditional skills, these boxes are produced in France using quality materials. Pierre Lannier X Durance have teamed up to offer you two boxes with an incomparable charm. The two boxes Pierre Lannier X Durance are feminine, unique and will melt the lovers of sophisticated watches and quality candles. 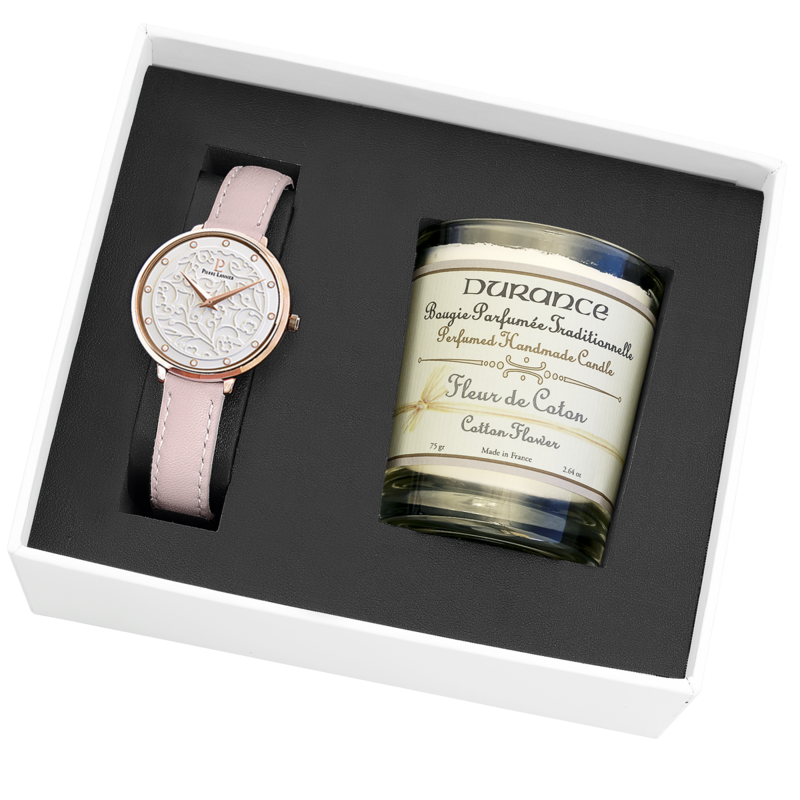 The 365G905 box is composed of a Pierre Lannier watch from the Eolia collection and a Durance candle. The Eolia watch with its pink leather strap will perfectly fit your wrist thanks to the pin buckle clasp. Its dial with fine arabesque lace will elegantly decorate your wrist. This sophisticated model features a delicately placed pink gold stainless steel case on a soft pink leather strap 12 mm wide. The traditional Durance candle with its cotton flower scent will subtly reveal itself to create a cocooning atmosphere. The 365G908 box is composed of a Pierre Lannier watch also from the Eolia collection. The Eolia watch has a Milanese pink gold bracelet that will enhance your wrist with elegance and style. Its sliding clasp ensures a perfect fit on your wrist. This refined model features a delicately placed pink gold stainless steel case on a 12 mm wide pink gold Milanese steel bracelet. The traditional Durance candle with its cotton flower scent will subtly reveal itself to create a cocooning atmosphere. The finesse and elegance of Eolia watches combined with the delicate scent of the Durance candle make these boxes the ideal gift to offer or to please yourself. Fall in love with the box of your choice! 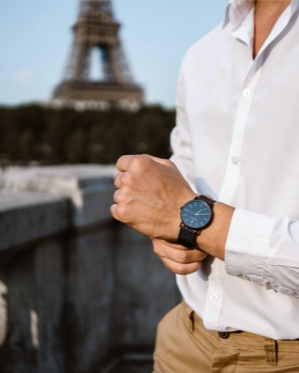 EOLIA WINNER OF THE 1ST PRIZE OF THE FRENCH WATCH 2018: THANK YOU!